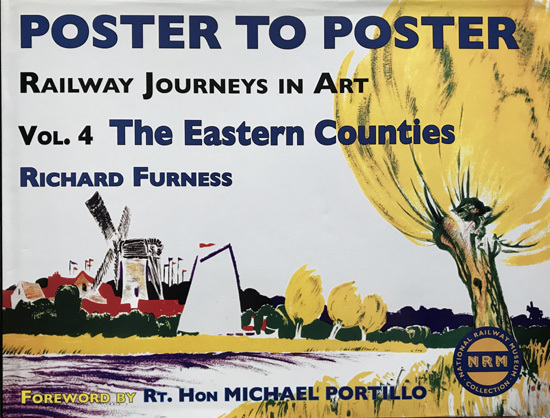 Gloriously illustrated in full colour, the book explores the Eastern counties of Britain through the medium of period railway poster art. The book is in as new condition, with a clean and bright dust wrapper. Tightly bound, the content is clean,fresh and unmarked.